The Canadian Academy of Recording Arts and Sciences (CARAS) has named named a new public relations agency of record (AOR) as they look to expand the brand presence for the JUNOS. CARAS was formed in 1975 as an umbrella not-for-profit organization created to preserve and enhance the Canadian music industry and to contribute toward higher artistic and industry standards. 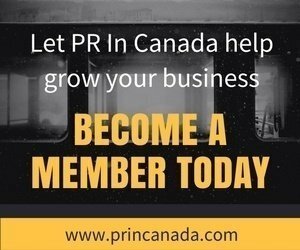 Register as a PRO or Corporate Member to gain access to this article and to all the PRO and Corporate member content. 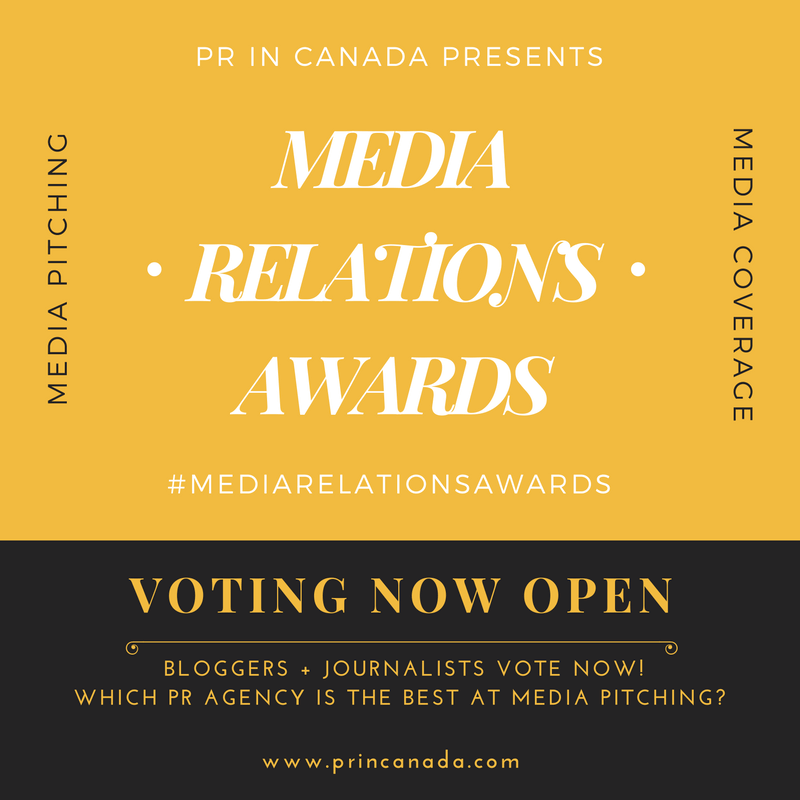 [wlm_private “PRO|PRO Plus|Corporate|Corporate Plus”] Toronto-based public relations firm rock-it promotions has been named as their agency of record for the JUNOS.